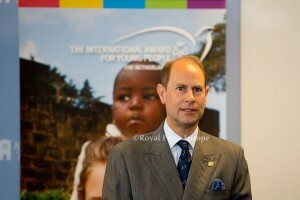 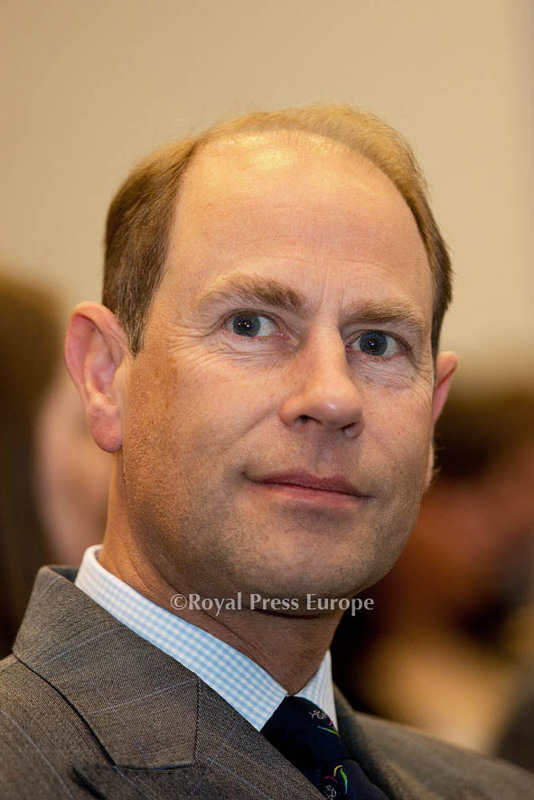 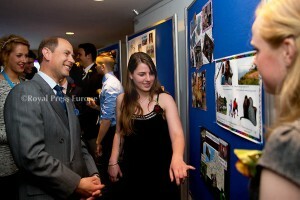 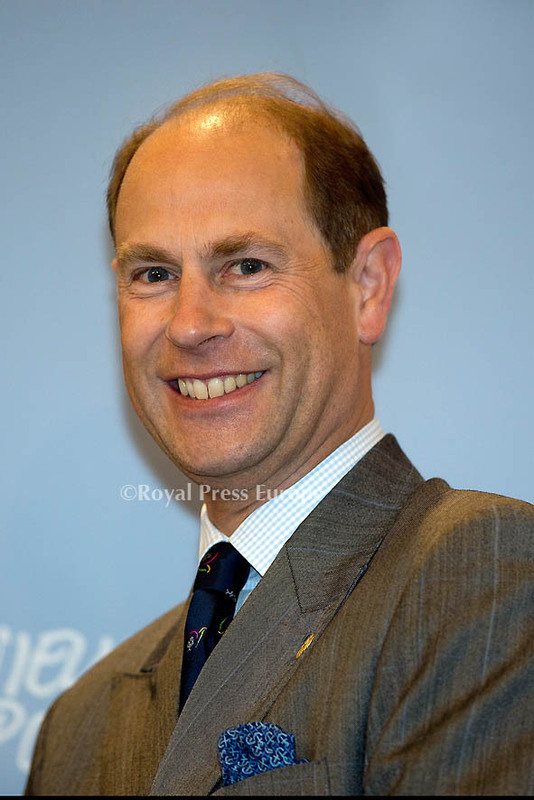 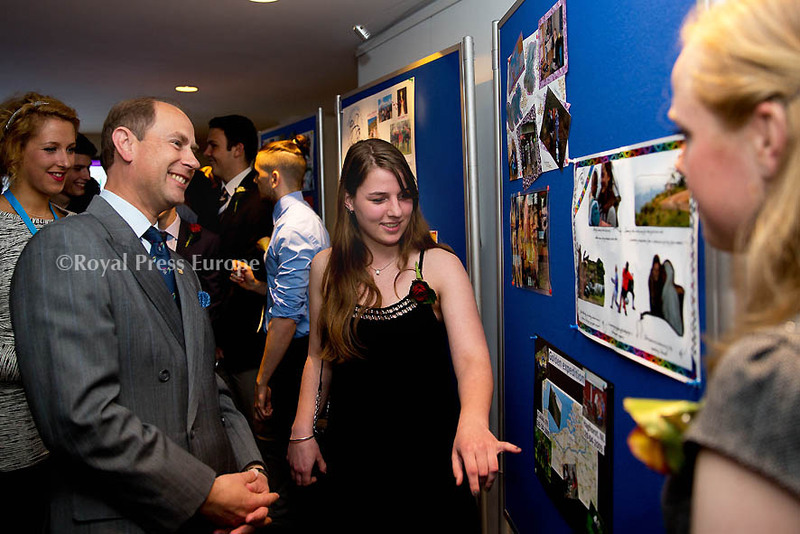 Prince Edward, the Earl of Wessex traveled from London to The Hague for the Duke of Edinburgh International Award for Young People in the Netherlands. 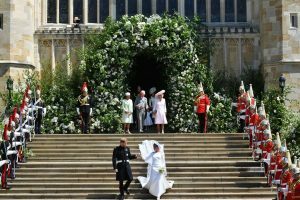 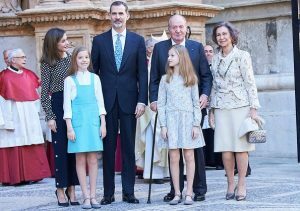 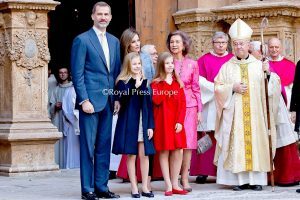 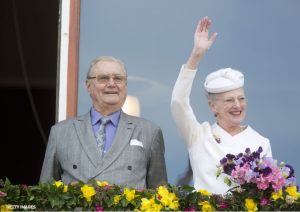 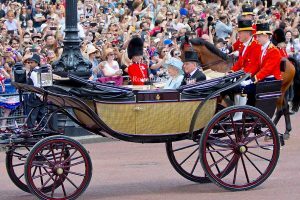 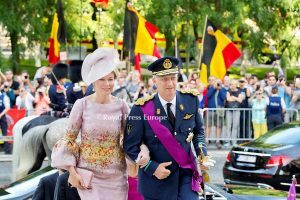 Upon arriving from London in the morning he was received upon arrival by Her Majesty’s Ambassador to the Kingdom of the Netherlands, His Excellency Sir Geoffrey Adams. 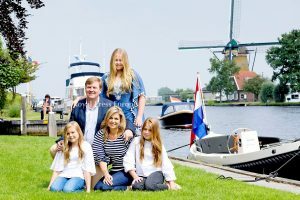 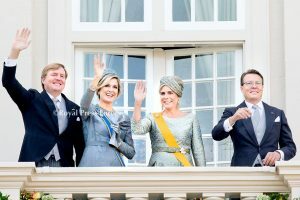 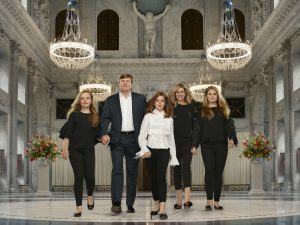 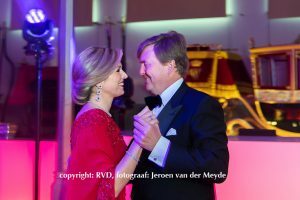 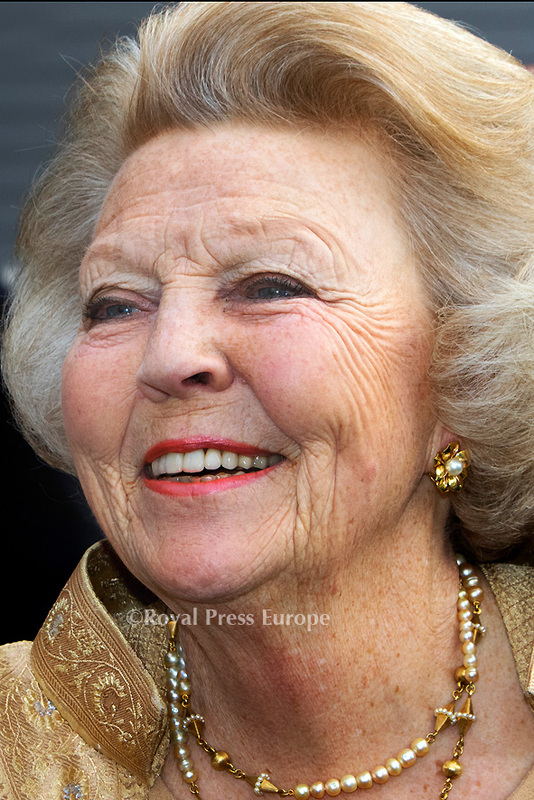 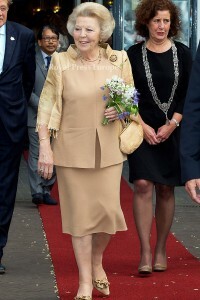 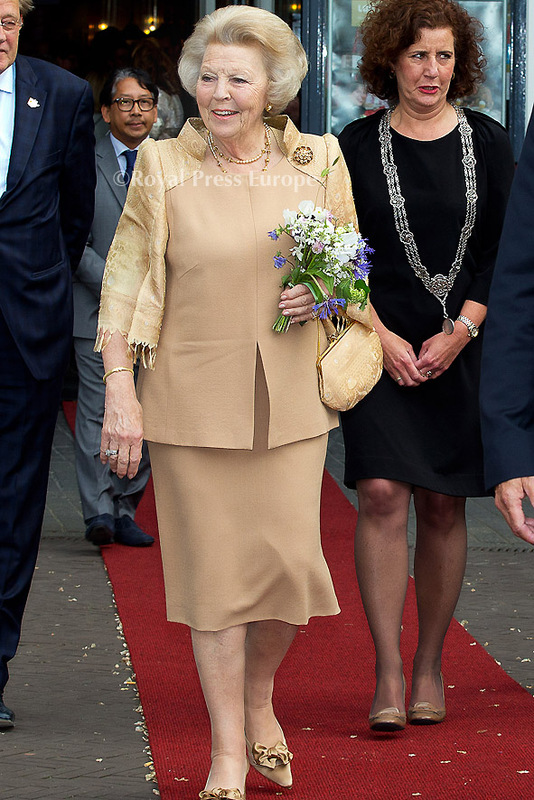 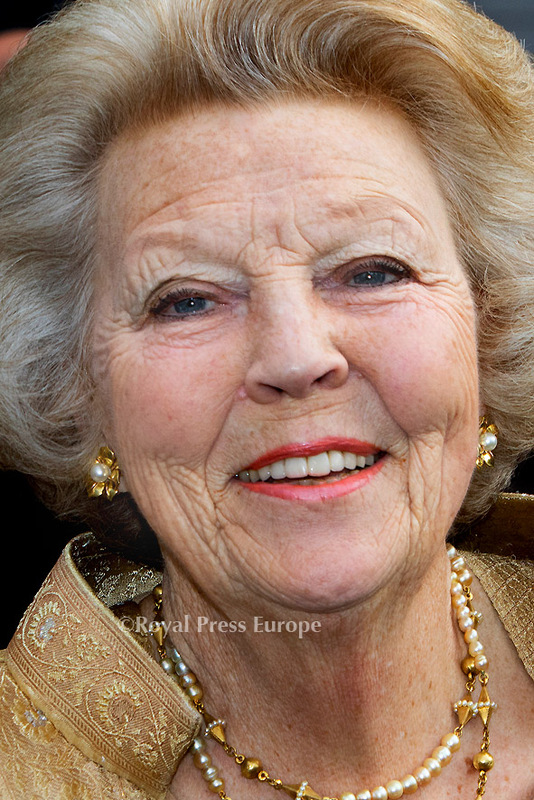 While in the Netherlands, Edward attended several function including a working lunch at Tweede Kamer der Staten-Generaal (House of Representatives of the Netherlands), The Hague.